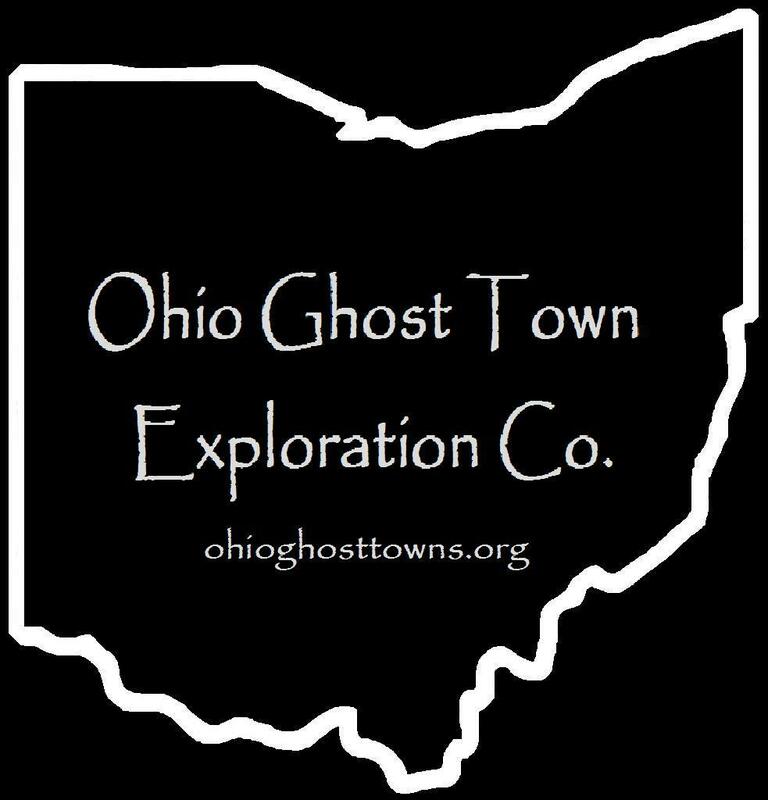 Sandusky County – Ohio Ghost Town Exploration Co. Description: The town was founded by the Stark Brothers, James, Lorenzo, John, & Albert, who were coopers (barrel makers) in the early 1900s. Description: Gibsonburg Junction was a crossroads town between the Pennsylvania & Northwestern Railroad & Lake Shore & Michigan Southern Railway. Description: This small farming town was founded by Lawrence Hoover (1807 – 1882) & Mary Hoover (1811 – 1889). They were buried in the cemetery with two of their children who passed away at young ages. Description: Teemes was a prosperous farming & postal town with a school. Description: This small town sat on the Pennsylvania & Northwestern Railroad, formerly the Toledo, Tiffin, & Eastern Railroad. Description: The town was named after the York family in the county & the sand ridge it was on. Description: The town was named after the the York family in the county & the sand ridge it was on.